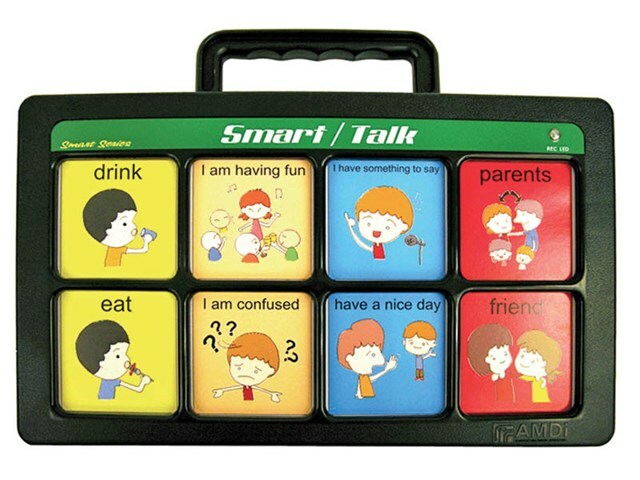 The Smart/Talk is a multi-level AAC devices designed to aid communication through direct selection. Using “Real-Voice” technology, the Smart/Talk provides speech playback at a high audio quality. The Smart/Talk has both a manual level selection as well as Overlay Recognition technology that will read the overlay and select the proper level and messages assigned to that overlay. Record 8 messages per level. 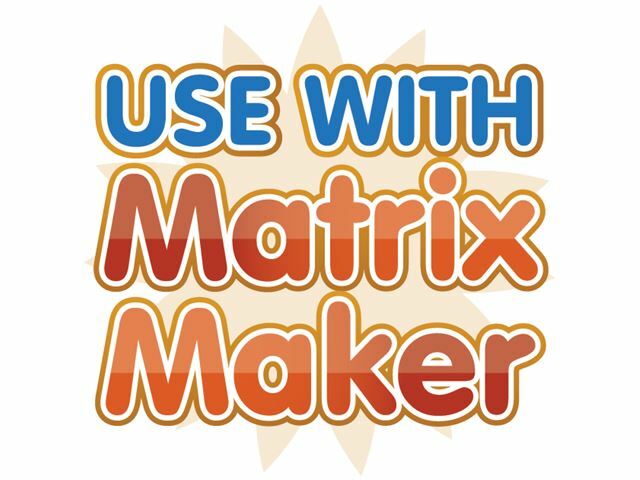 6 levels for up to 48 independent messages. Standard message length of 10 seconds per message. Square picture size of 70mm.